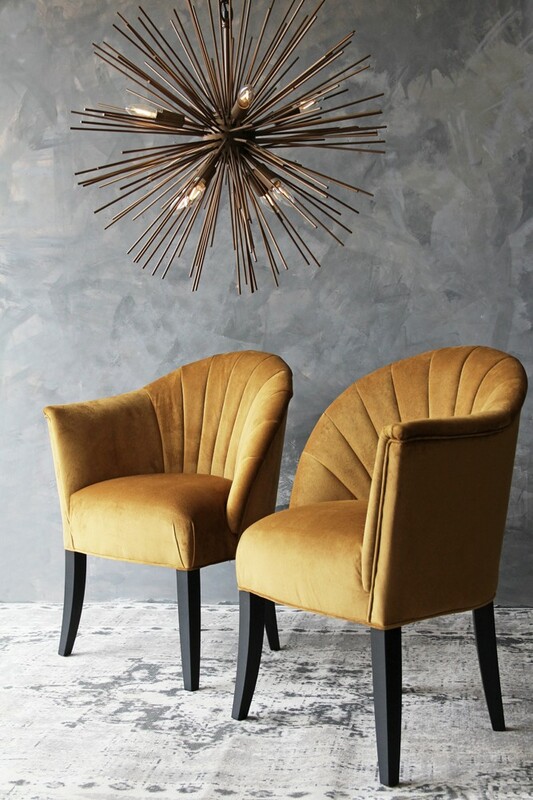 We are so excited to be able to introduce you to our exclusive range of RSG Handed Chairs. 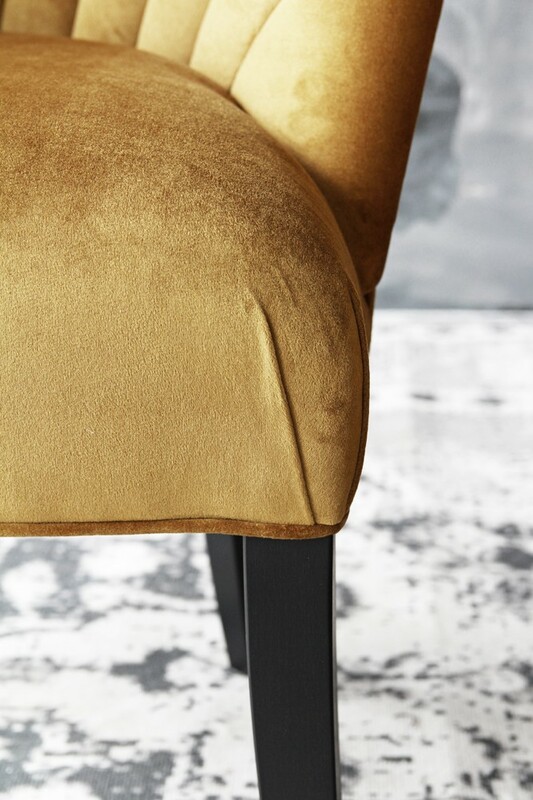 Available in a range of stunning colours and luxurious Velvet and Tweed fabrics as well as a left and right handed option, these chairs are a must-have inclusion for your home. 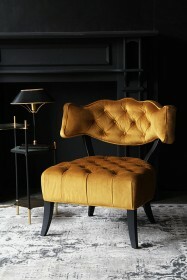 The Lovers Chair is one of our favourites due to the quirky look that the handed design provides. 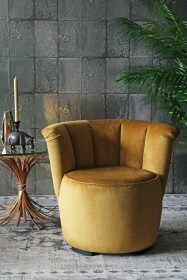 The overall style of the chair is very trendy with the stitching on the back shaped in an art deco pattern. 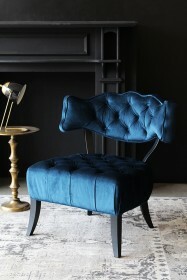 The beauty of this chair means that it won't look out of place in any room in your home. 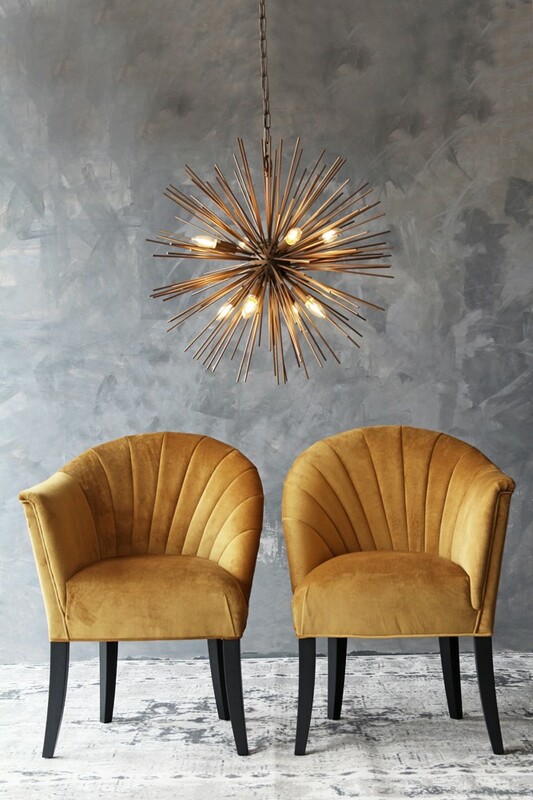 RSG Top Tip: Why not choose a bold colour and add to your living room as a statement chair and focal point that all your friends and family will talk about and want to sit in when they visit! 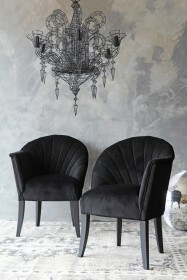 Choose between 2 choices of Lovers Chairs; Left Hand Facing and Right Hand Facing. This refers to the side the arm is when you stand and face the chair as opposed to when you are sitting in the chair e.g. the Left Hand Facing Chair has the arm on the left side when you look at the chair but the right side when you are sitting in the chair. 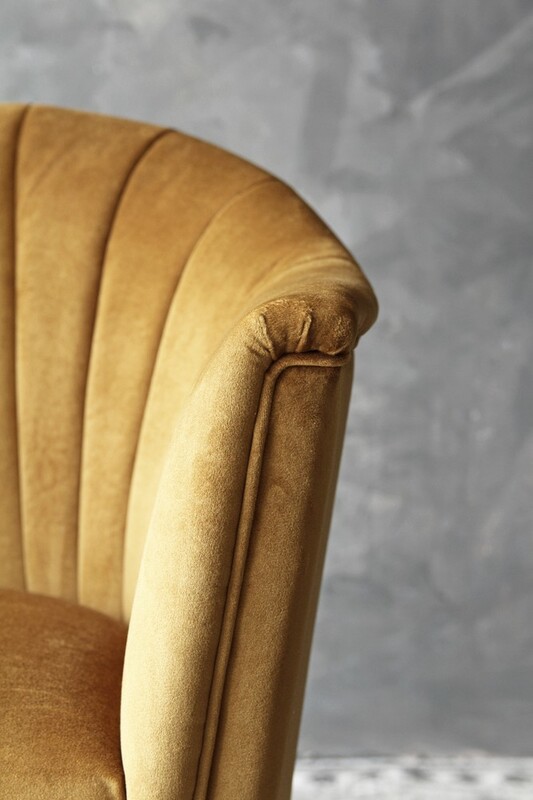 Please note: This item is bespoke and made to order especially for you, so it is not eligible for return and we therefore recommend you purchase a fabric sample prior to ordering your chair. 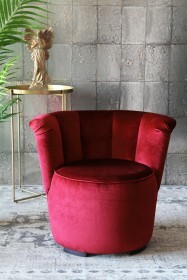 Various sample chairs are available to view prior to placing your order, upon request. Please call the team on 01444 253391 to book an appointment or email contact@rockettstgeorge.co.uk. Swatches take 3-5 working days to be delivered. 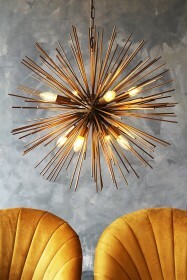 Chairs are made to order and will take 6-8 weeks to manufacture. They then require specialist courier delivery & have a delivery lead time of 2-3 weeks. This service costs £35. Please note that this charge is per delivery & not per item.